Did you make a major investment in a digital single-lens reflex camera (DSLR) system only to find out that you are using it like a low-cost point-and-shoot camera? There is more to photography than pushing a button! 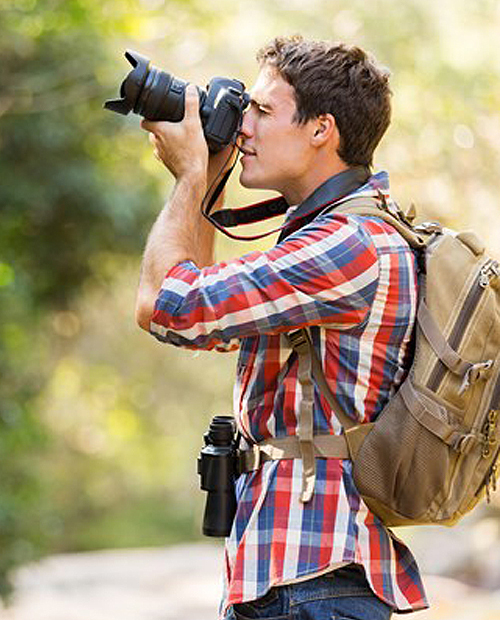 Break free from program mode and learn about the basic features of your DSLR camera. In this class you can learn about manual and automatic camera settings, ISO/ASA settings, different lenses and their uses, use of flash settings, and much more. Learn some great tips for composing better images, understanding natural and artificial light, using the camera light meter effectively, storing and managing image files, using computer imaging software, and digitally manipulating images. Disclaimer: Use of a working digital single lens reflex (DSLR) camera is required for this course.